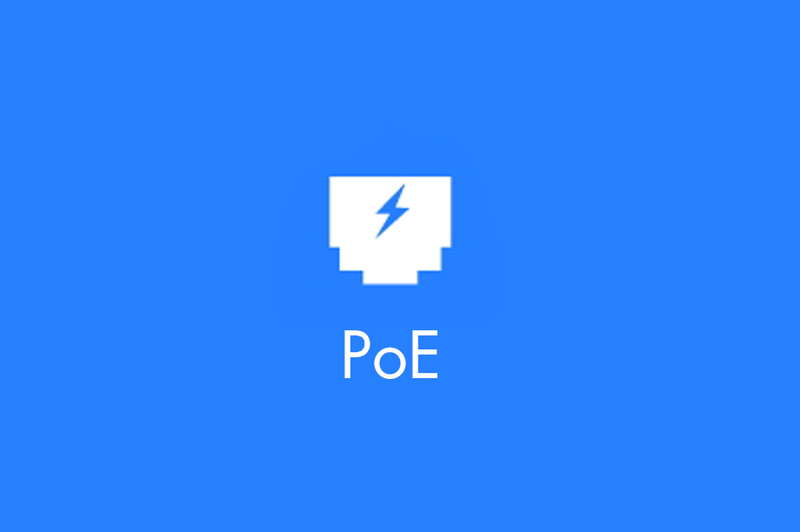 Our 100% IP communication system, ACCURO, increases its performance and flexibility adapting to the growing trend of PoE (Power over Ethernet) networks by launching ACC-048 accessory. The ACC-048 is installed inside the flush-mounted box of the room control panel (CHC-231), and has a switch offering the possibility of activating and deactivating the PoE power function. Thanks to this new product, the power is transmitted through the same Ethernet cable, thus avoiding the need to install an external power supply for the room panel CHC-231. In this way, the CHC-231 can be installed on ethernet networks with PoE switches. In addition, this new functionality allows to solve technical issues remotely without the need to go to the installation in situations like voltage drops, since the PoE switches of the installation are usually connected to UPS.